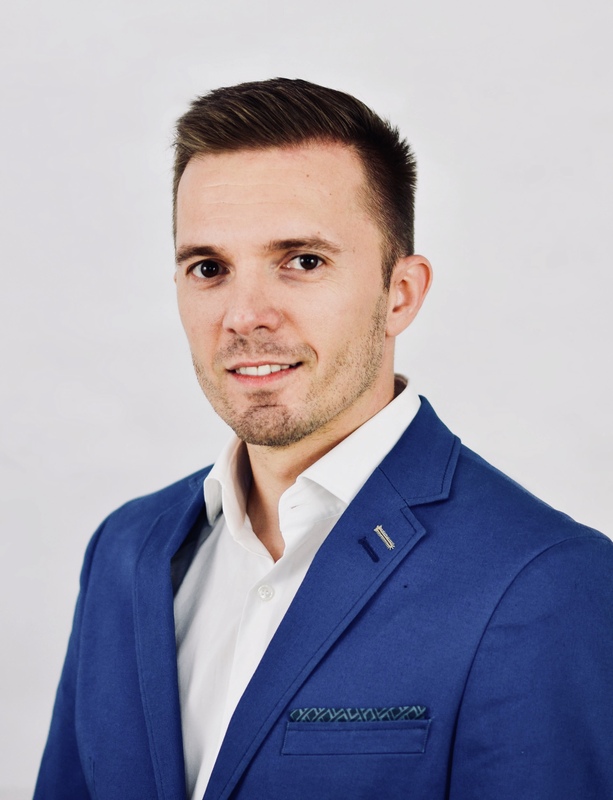 Sabin studied Network Engineering and Telematics at the Carinthia University of Applied Sciences and holds a master degree in IT security from the University of Applied Sciences FH Campus Vienna. He gained experience as systems engineer in a banking environment based on Linux / UNIX platforms and eventually worked in the area of air traffic management for civil and military customers. While he was assigned to different international projects, his main focus was the modernization of the air radio network for the Austrian Armed Forces based on secure IP voice and data communication systems. Since 2014 Sabin is with OMV. As an IT project manager he dealt with projects and consulting in the area of, amongst others, enterprise application integration, Microsoft SharePoint or data analytics. With march 2018, he was appointed to lead the Hybrid Integration department within the IT international operations centre (IoC) at OMV Petrom Global Solutions in Bucharest, with the main purpose of building the basis for OMV IT´s future role as integrator and service broker, as well as providing database and platform services to the entire group. New OMV online platform for the intranet, extranet and internet presence on the basis of a state-of-the-art product and modern design. Consolidation of a distributed SharePoint 2013 farm over 2 locations, aiming to simplify the architecture and reduce maintenance effort. Modernisation of the military air radio network with IP-based voice and data communication systems. Fixed and deployable systems supporting secure communication (RED/BLACK separation). configuration and integration of the IP backup phone and radio setup. Voice communication system integration including various management systems. Transition of a Voice Communication System into live operation for the Norwegian AVINOR at Stavanger Airport Sola. Sabin's excellent performance as project manager and business consultant allowed me to fully trust in him as his manager. He was always willing to go the extra mile to achieve project goals and fully support the strategic vision of successful project and service delivery.